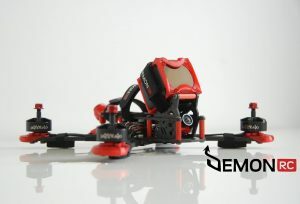 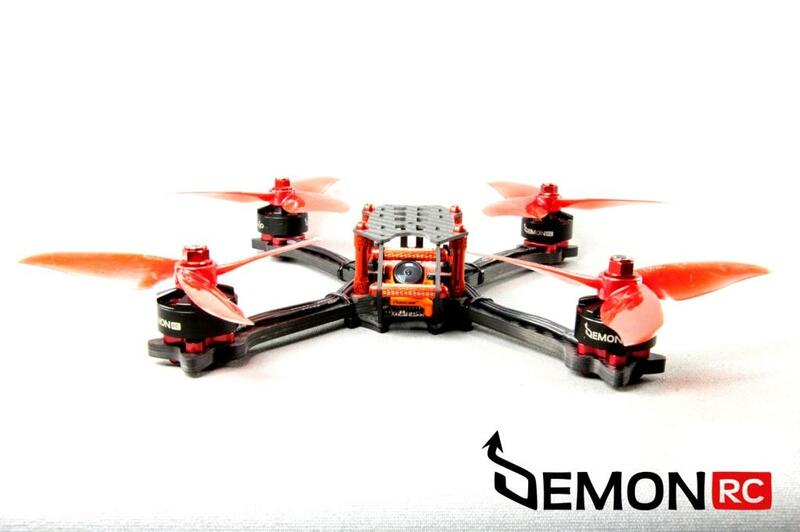 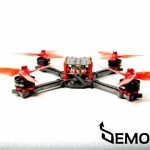 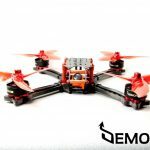 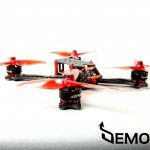 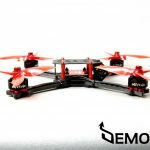 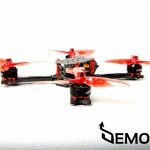 With all that features this almost indestructible quad weights only 69 grams fully assembled ! 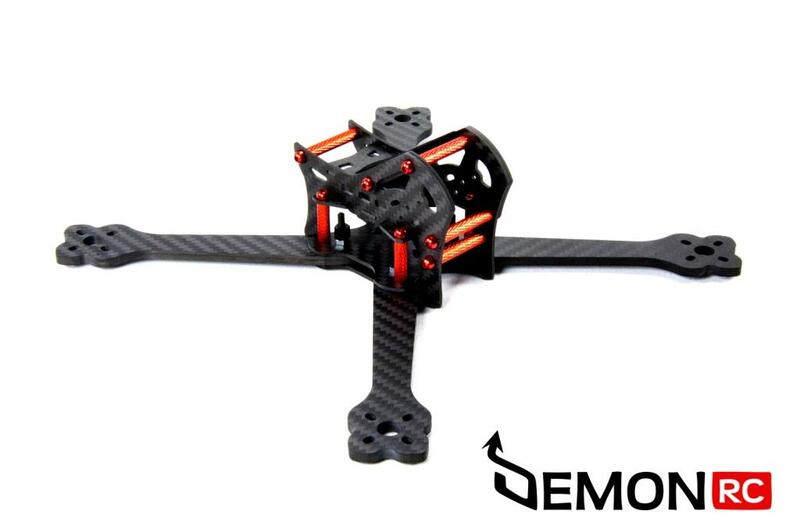 208 mm motor to motor ( Pure X Layout ) 58 grams before hardware (69 grams fully assembled !) 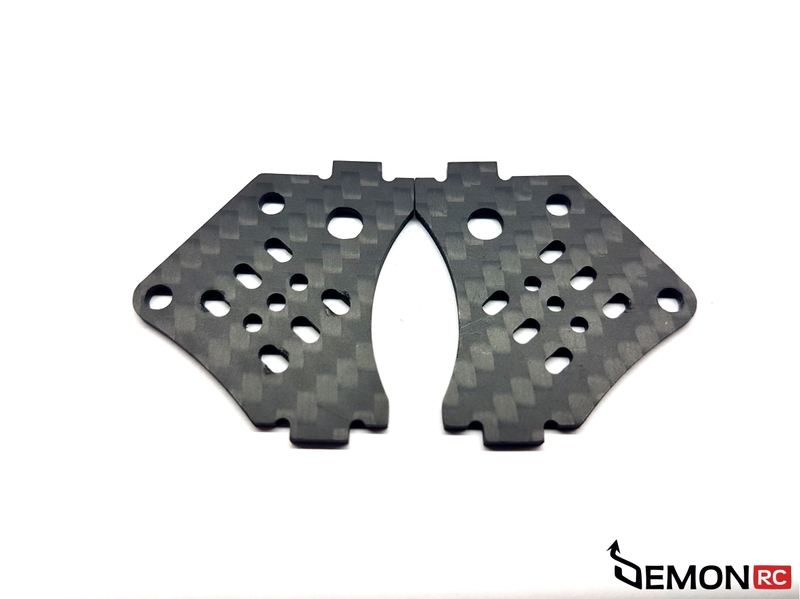 5mm 3k Twill weave carbon fiber Arms 1,5mm 3k Twill weave carbon fiber Top plate, Center Plate, Bottom Plate, Cam Mount Plates and Back Plate.